My name is Patricia, I am 29 years old. I am a Production Engineer working in Paris. Since always I have been crazy about animals, specially dogs. 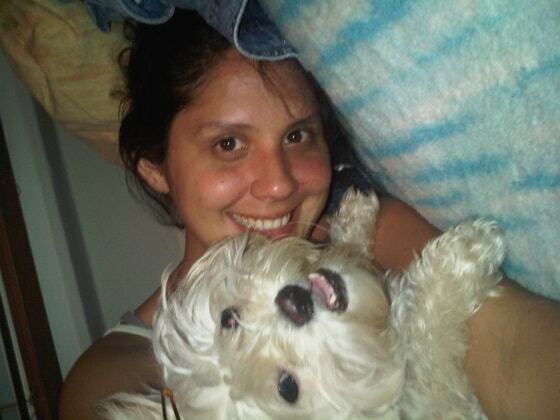 Back home in Venezuela I have a small dog, Julieta, which I adore and miss a lot. I am rather a quiet girl but with enough energy to play around and hang out with your pet! Patricia helped us out several times with our two dogs. We love how she provides a lot of updates, and seems to genuinely enjoy their company! Highly recommend.